search smarter, so you can find the information you need — even in the most challenging situations. The course begins on September 24 and ends on October 10. Register now and we’ll send you an email when class begins. Lessons and activities will be released three times a week and you can complete them at your own pace. You’re not alone! We provide plenty of opportunities to connect with our search experts and other Power Searching participants. 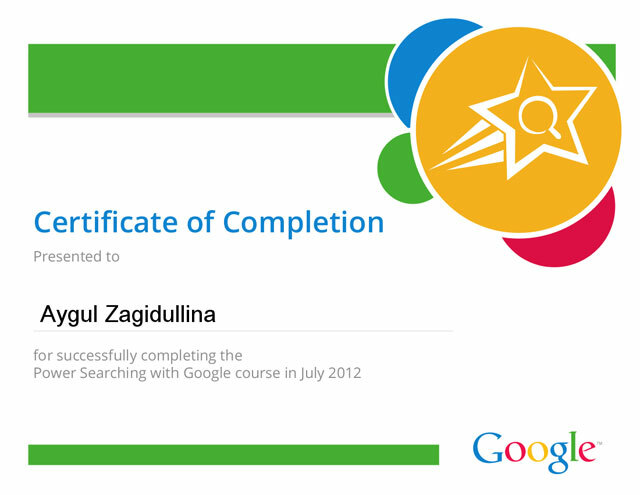 Upon passing the course, we’ll email you a printable certificate so you can show off your Power Searcher status! Some trendy 'low' budget watches..
May be real life Angels ?